Finally – Query editor for SQL Azure in the Azure portal again!!! 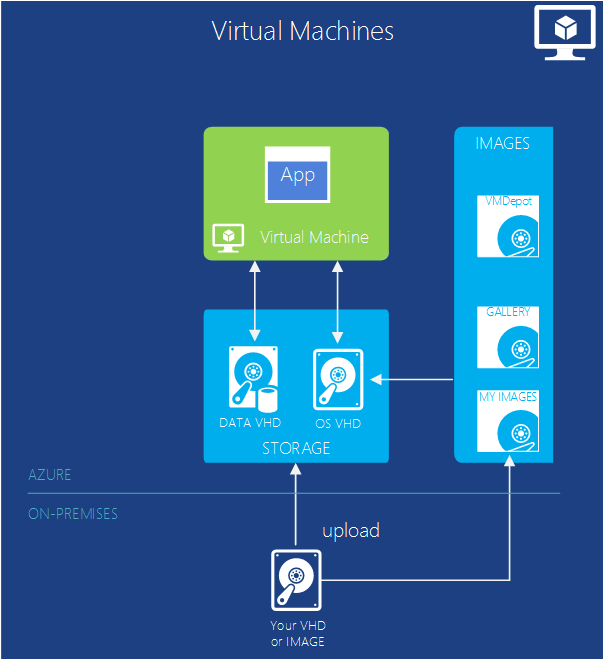 -> SQL Azure gets them first! The guys talk about VM Scale Sets - a neat new feature that let you scale up/down/autoscale your Windows and Linux VMs. New Entry point for blockchain info! We are joined by Mahesh Thiagarajan, a Senior PM in the Azure Compute team responsible for the work behind the new IaaS V2 service that runs under ARM. He discusses some of the enhancements in the VM-hosting service and reasons for the new model and how customers can migrate to this new service.